How would you like 10 Smart Money Saving Tips? Nick Lawlor shares his money saving smarts in this podcast with Padraic Marron. All you’ve got to do is sit back, listen and let Nick help you save some of your money for the fun stuff! 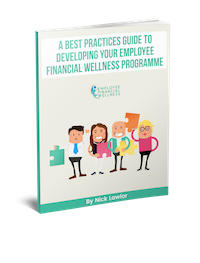 You can also get Nick's 10 Money Saving Tips in our Free PDF Guide.